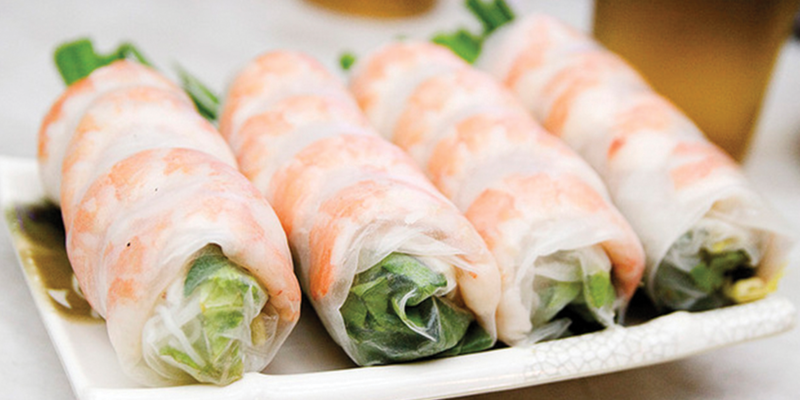 your choice of meat: shrimp or grilled pork w/ rice noodles, fresh beansprout, cilantro, & lettuce wrapped in soft rice paper, served w/ peanut sauce. 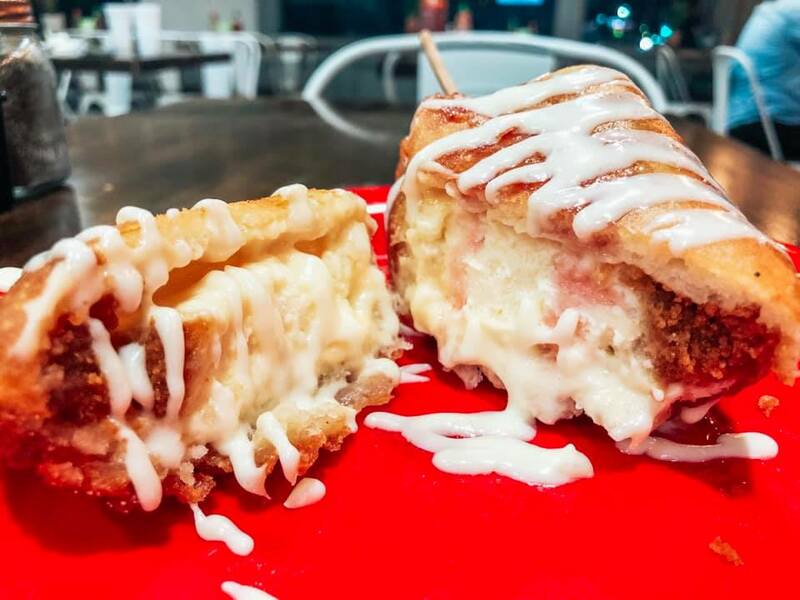 deep fried wontons filled w/ cream cheese and crawfish. served w/ sweet chili sauce. 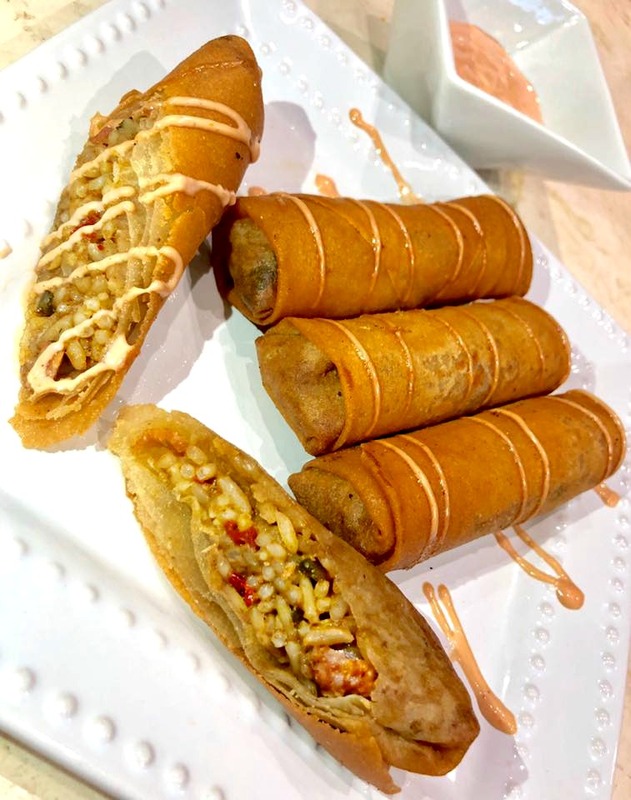 jambalaya stuffed deep fried eggroll w/ our signature casian sauce drizzled over the top & served on the side. sprinkled with powdered sugar & served w/ icing dip. corn fries inside crispy seasoned batter. bone in wings tossed in your choice of sweet chili sauce, buffalo sauce, or lemon pepper seasoning rub. 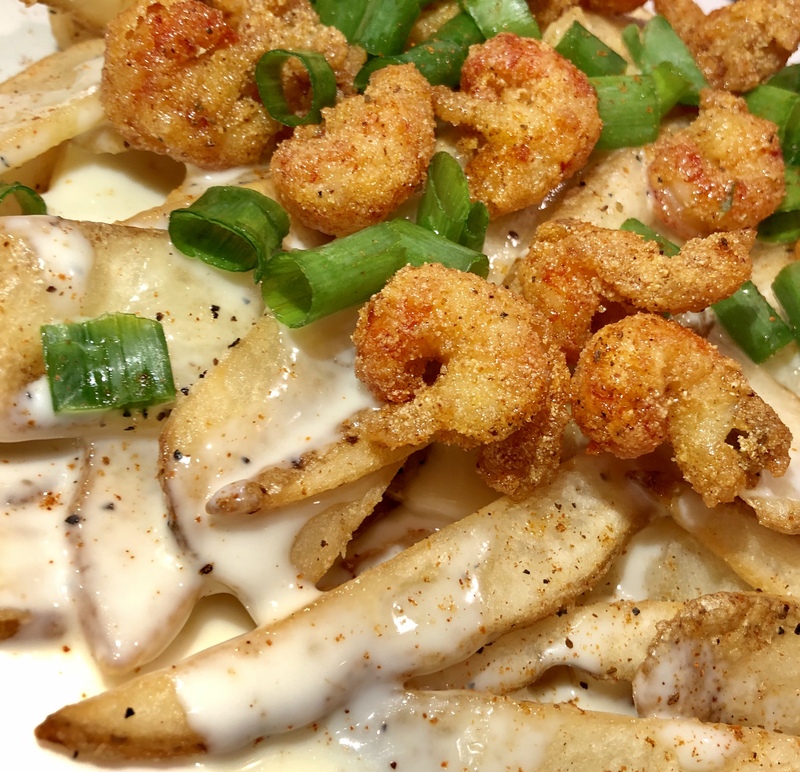 seasoned french fries covered in monterey queso topped w/ fried crawfish tails & green onions. 2 boudin balls, 5 crawfish wontons, & 2 jambalaya eggrolls. shrimp, chicken, pork & beef. 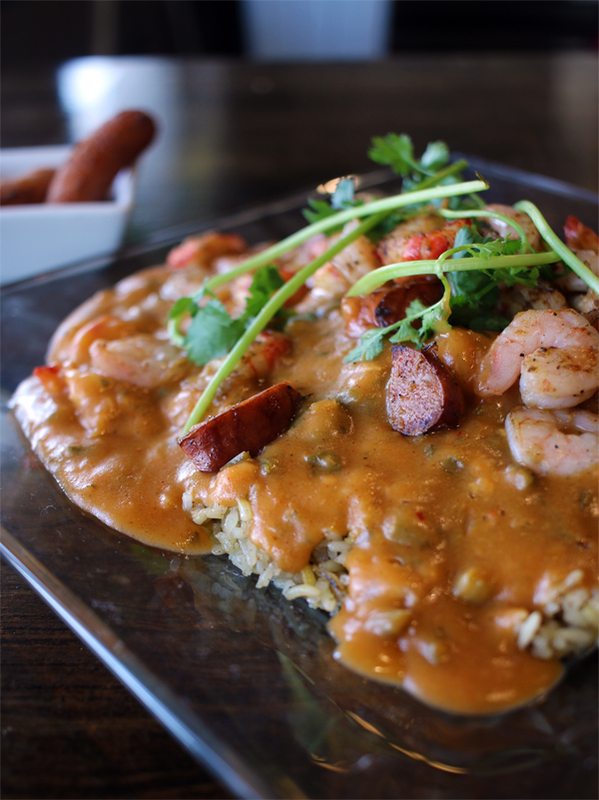 meats included: andouille sausage, shrimp, and crawfish. shrimp, crawfish, andouille sausage w/ a cajun kick. shrimp, chicken, pork, & beef. shrimp, crawfish, & andouille sausage. made with onions, peas, garlic & carrots with your choice of meat. *add any additional meats to your rice plate for an additional $2.50 ea. served with small side salad that includes lettuce, cilantro, shredded pickled carrots and your choice of meat. *add any meat or fried eggs to your steamed rice plate for an additional $2.50 ea. your choice: rice noodles or egg noodles stir fried w/ cabbage, baby bok choy, carrots, white onions, green onions & your choice of meat. *add any additional meats to your plate for an additional $2.50 ea. Our lo mein vegetables include baby bok choy, carrots, white onions, and green onions. 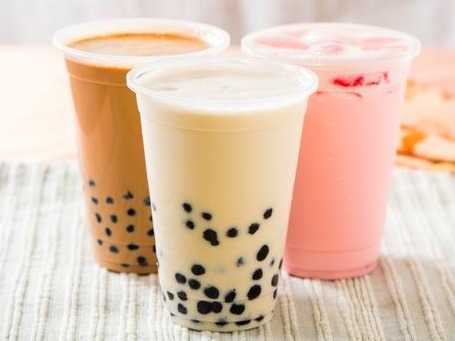 A delicious tea or milk tea based frozen beverage with your choice of flavor and tapioca balls or fruit jelly. our twist on this traditional viet dish. pho loaded w/ shrimp, crawfish tails, and andouille sausage. 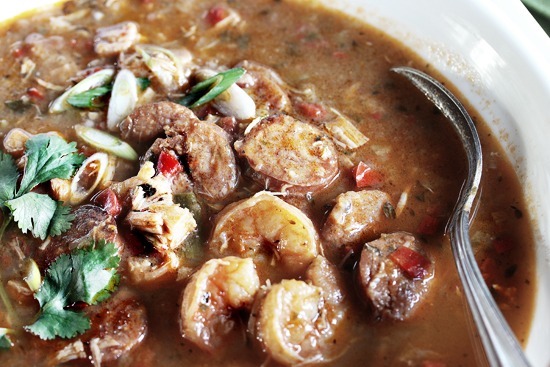 loaded w/ shrimp, crawfish tails, & andouille sausage. traditional vietnamese noodle soup w/ a beef based broth. bowl comes with cilantro, green onions, & white onions. side plate of beansprouts, cilantro, fresh jalapenos, & lime. 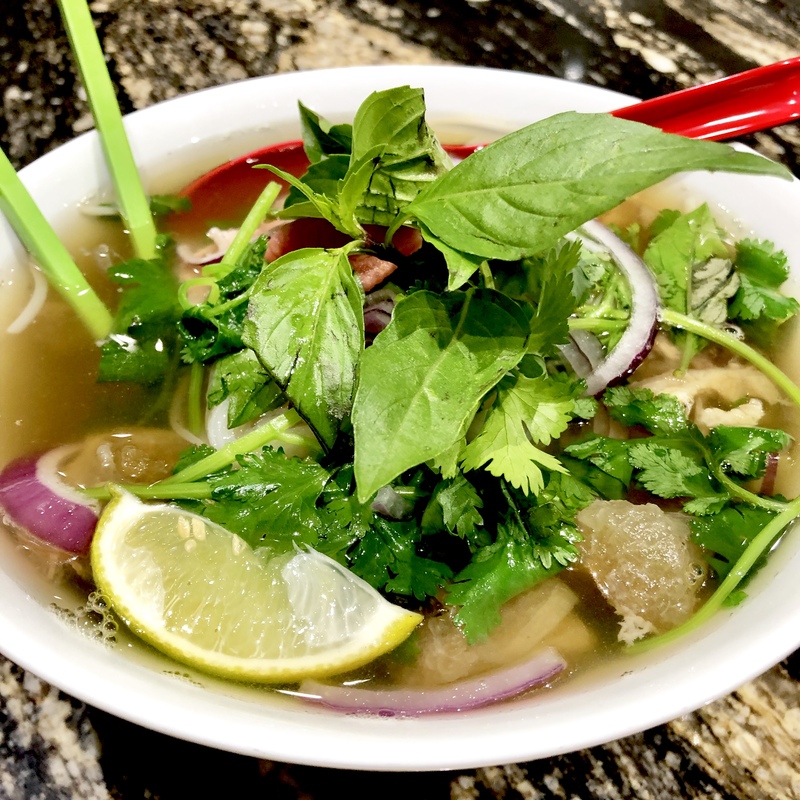 *add any additional meats to your pho bowl for an additional $2.50 ea. rice noodle served w/ your choice of meat, fresh beansprout, shredded lettuce, & cilantro topped w/ crushed peanut. served w/ fish sauce. *add any additional meats to your noodle salad plate for an additional $2.50 ea. 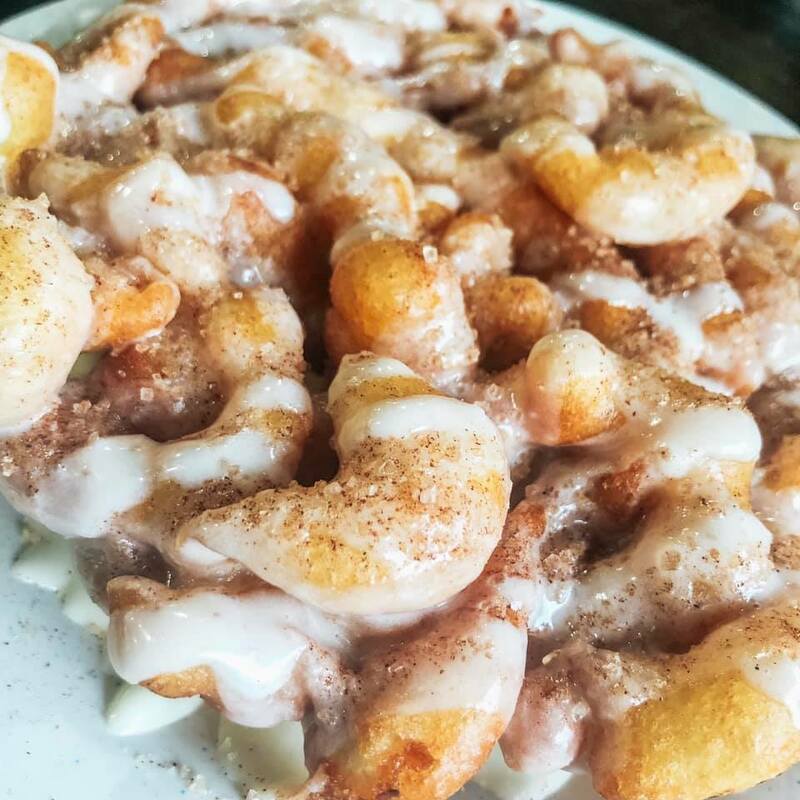 *customer taken photo, in this photo - customer added cilantro on top as well as shrimp. two patties on a jalapeno cheddar bun, two pieces of cheddar or swiss cheese, & veggies on the side, served w/ fries. your choice: cajun style OR tossed in our signature viet cajun sauce. pick two of the above. served with frIes, hushpuppies, & our signature sauce. a traditional viet french bread sandwich loaded w/ lettuce, shredded carrots, mayo, & your choice of meat. *please be advised that food prepared here may contain these ingredients: milk, eggs, wheat, soybean, peanuts, tree nuts, fish & shellfish. 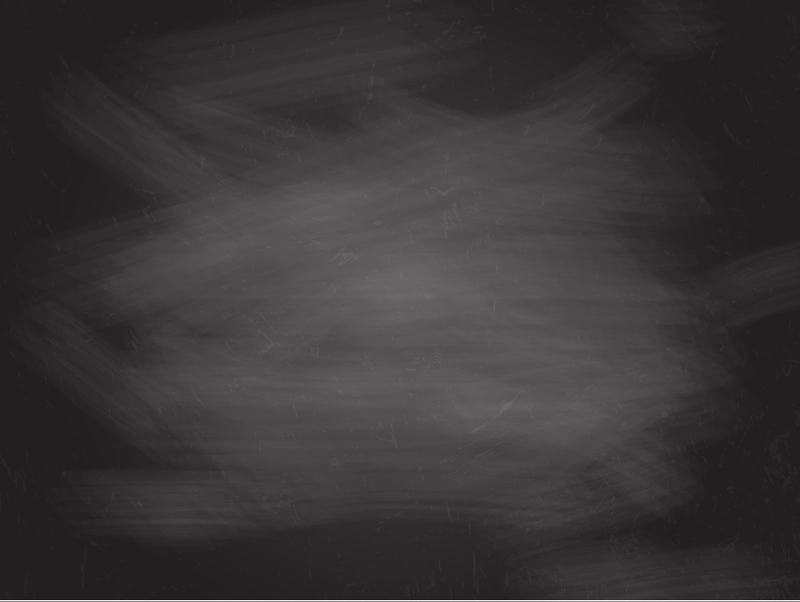 *parties of 6 or more will automatically have a gratuity of 18%. all items served with fries and hushpuppies except baby pho.